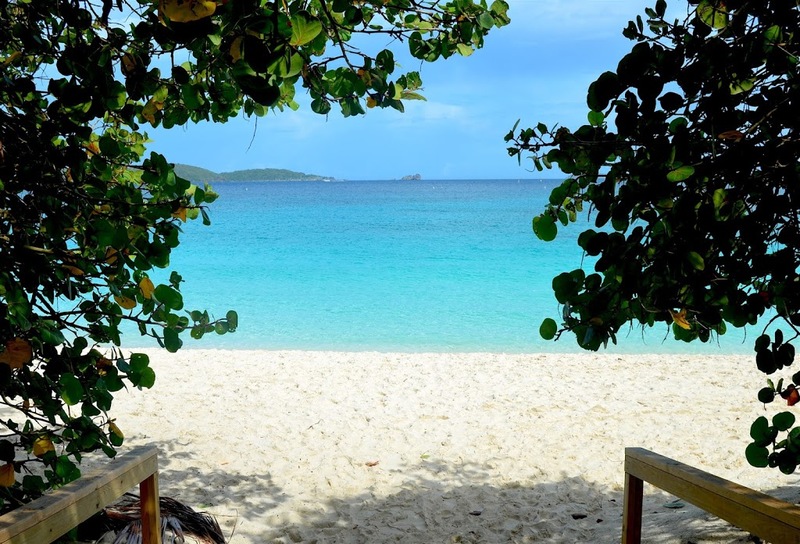 Here it is: the long awaited, next-on-my-list-of-places-I’ve-never-been, adventure-filled, summer vacation to St. John! When I say this was long awaited, I mean that my boyfriend and I booked and planned this trip back in March, so naturally I just about exploded from excitement when we landed in St. Thomas. One short ferry ride from St. Thomas and we finally arrived in St. John. We were so excited we went to the beach in the late afternoon right after we landed. Fortunately, we managed to rent snorkel gear the very next day and snorkeled our way around as many beaches as we could. Unfortunately, we didn’t bring or buy an underwater camera, so I don’t have any pictures of our underwater adventures. I can, however, tell you that we swam with a sea turtle on our second day in St. John, and followed an underwater snorkel trail at Trunk Bay (both of which are experiences I will never forget)! Trunk Bay was beautiful — the epitome of the perfect beach: soft sand, crystal clear water, and seagull attacks. Wait, what? Ok, so the seagull attack may not have been ideal, but I couldn’t write this post without mentioning it. We got hungry around lunchtime, as one does, and as soon as we grabbed our food, we were ferociously attacked (not exaggerating) by seagulls that just so happened to be hungry too. Again, another experience I will never forget. Despite the seagull attack (RIP to the burger and bun we lost that day), we managed to have a laugh and enjoy the beauty that is Trunk Bay. We also went to another beach that is well known for being one of the most beautiful beaches on the island: Cinnamon Bay. 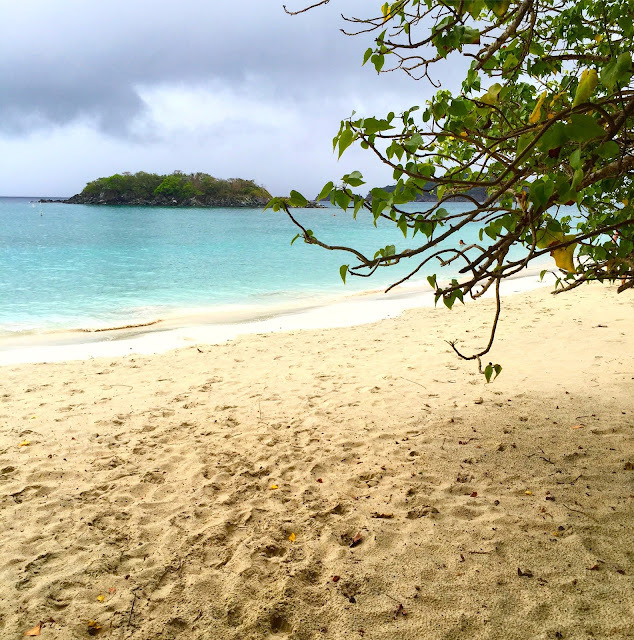 Unfortunately, that day it started to rain and we had to cut our visit short, but honestly, St. John and all of it’s beaches are still beautiful even when it rains. 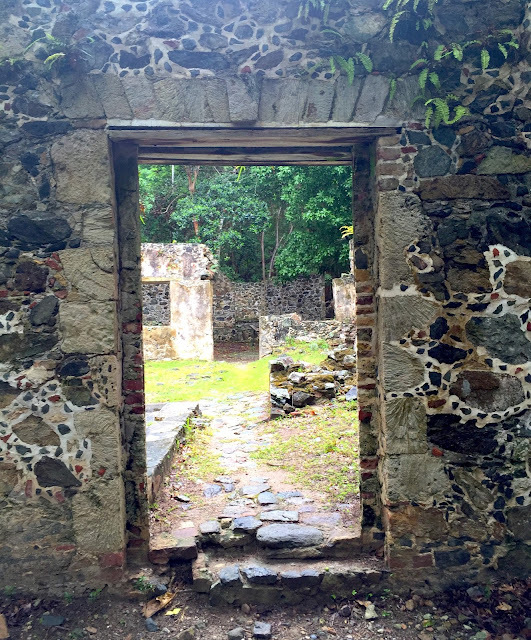 There were ruins at Cinnamon Bay, also known as Cinnamon Bay Plantation, which are actually a part of the Virgin Islands National Park and the United States National Register of Historic Places. 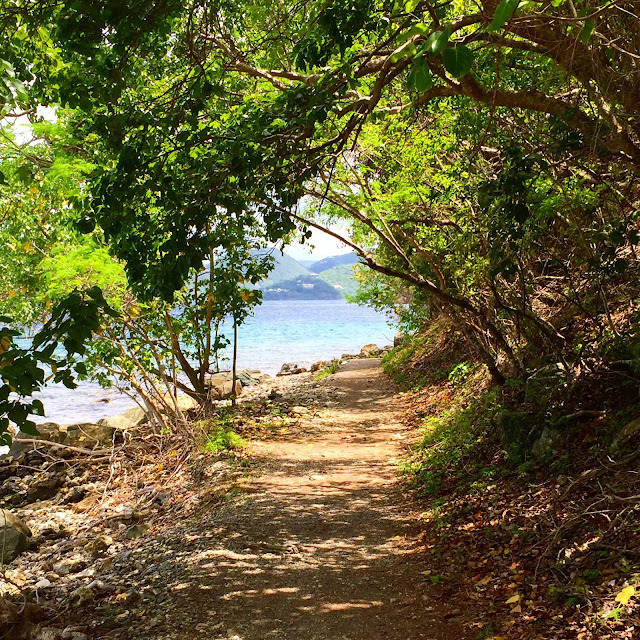 On our last full day in St. John, we walked hiked over to Waterlemon Bay. While this was definitely a beautiful walk, by the time we got there we were so hot and tired that we only had enough energy to drench ourselves in sunscreen and have a short snorkel before we decided to walk back for a late lunch.